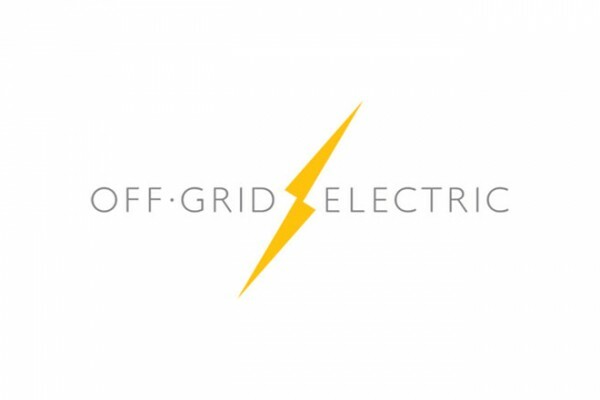 The system which helps Off.Grid:Electric do their business in Africa. Simbi is a social network for the exchange of services. 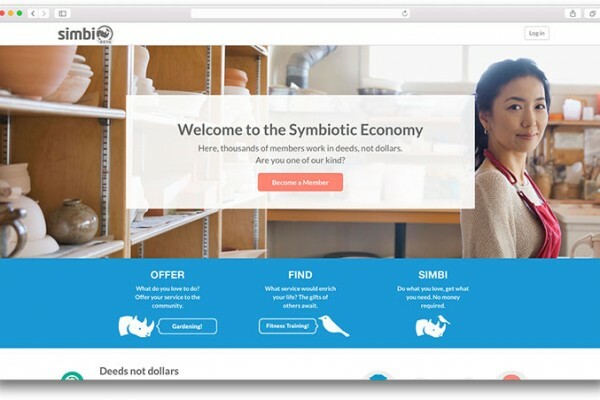 The company operates on the concept of Symbiotic Economy — an economy, based on the principle of the service for the service, but not money for the service. 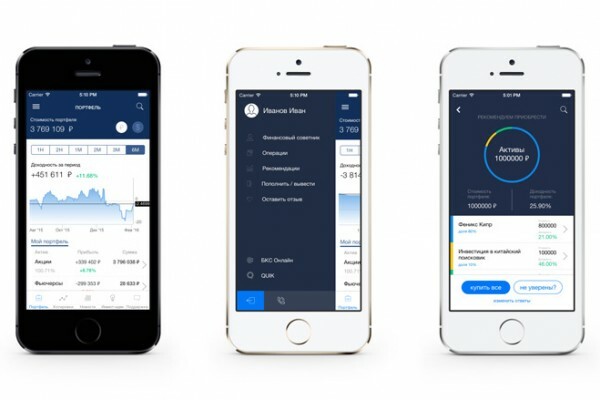 The app "My Broker" gives the opportunity to buy and sell stocks, bonds and other financial instruments, as well as to exchange currency at the exchange rate at the most profitable simple and convenient way. Interactive diagrams of Rx Observables. ReactiveX is a library for composing asynchronous and event-based programs by using observable sequences. 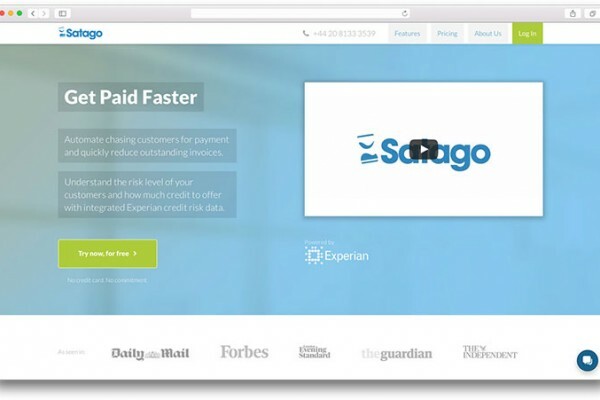 Satago is a service that allows companies to submit data about how quickly their business customers pay them, so that other companies can pay for access to aggregated data about companies, payment behaviour before doing business them, as an alternative to a traditional business credit report. 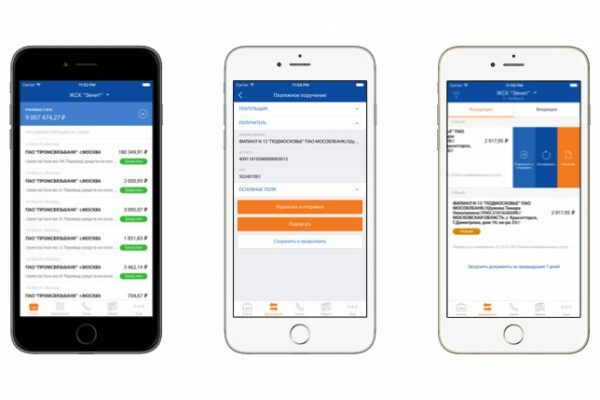 Mobile banking app for Promsvyazbank. The Bicycle Ride Across Georgia App is a resource for participants of BRAG rides. Riders come from all over the U.S. and benefit from having timely and relevant information on their smartphones in support of their bike ride. Program system for the accounting of activity of the enterprise which is engaged in sale of fishing permits. 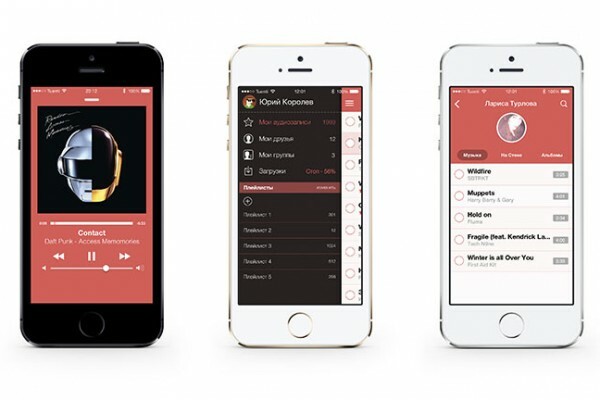 Free app for iPhone/iPad for listening music from social network VC.com. 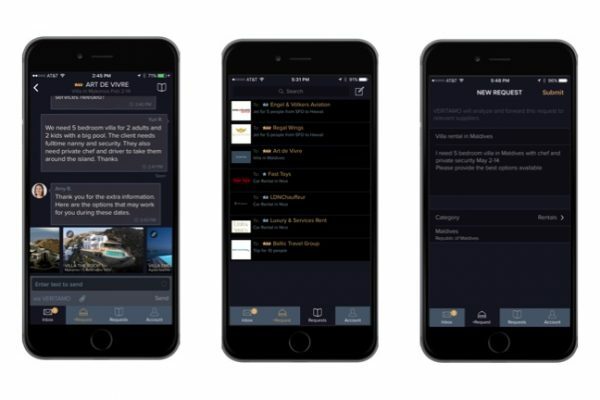 The app provides nice and easy to use interface. Advanced features: lyrics and album covers, exploring music of your friends and groups, creating playlists, save traks to cache to listen offline. 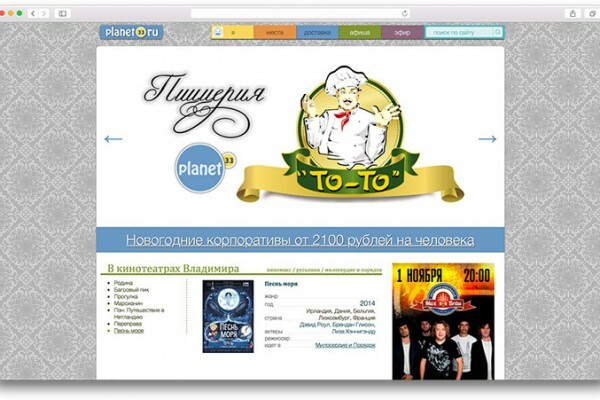 Social business network for the food & beverage industry. 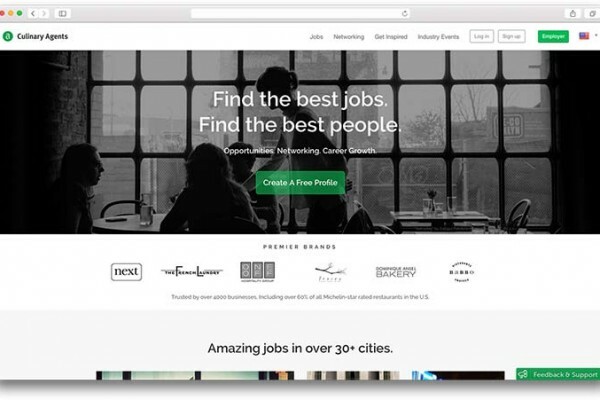 This community is key to the success of our job matching database, so we are 100% committed to making Culinary Agents a daily destination for industry talent, with rich resources to engage, educate assist and entertain beyond the job hunt. Web portal of Vladimir city. The site provides information about restaurants, bars, clubs, hotels, gymnasiums, cinema theaters, beauty salons, taxi, shipping and other services in Vladimir. Information includes 3d panoramas, photos, full menus / prices, location, special events and much more. Fully functional easy to use web based document management system for small and medium businesses. Includes standard workflows (registration, coordination, execution, archiving), ad-hoc tasks, security model, notifications and reporting. Yet another Design/Code switcher for Tapestry5 applications. The system covers full cycle of inventory warehouse management (check in \ move \ check-out, billing, reporting) and allows to dispatch shipment\moving process (manage jobs, crews, resources, materials, schedules). The system provides web access for customers and desktop access for NorCal staff. 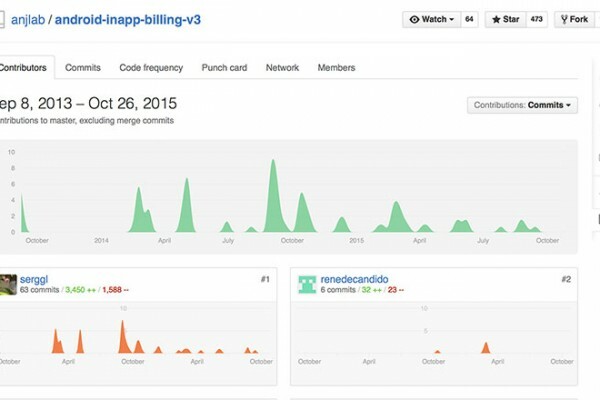 A lightweight implementation of Android In-app Billing (version 3). csv2db command line tool (fast and powerful). Application for iPad allows salesman create an order, add ice cream portions and extras. 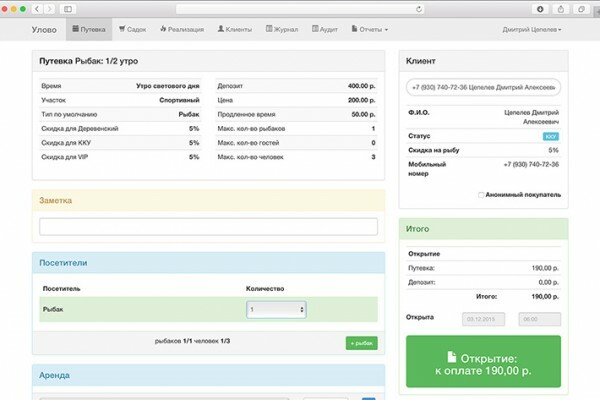 Also the system includes manager web interface which allows to define workplaces, input supplies, monitor number of good by workplaces. 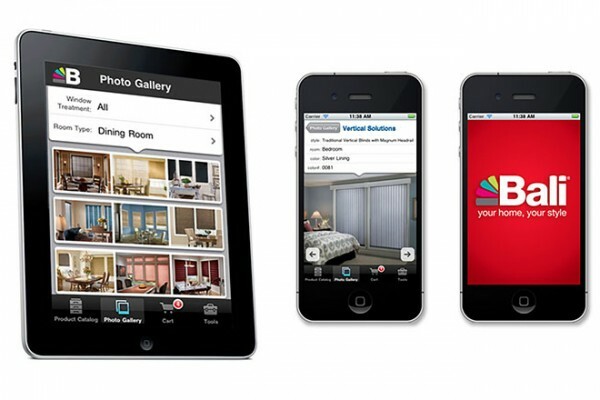 The program has modern simple, intuitive finger-controlled interface. Hardware-software complex for dispatching aircrafts while fog, hail, frost suppression, protection against snow avalanches and for data communication between boards and the base. The complex supports exchange of special data such as digital maps, statistical information. 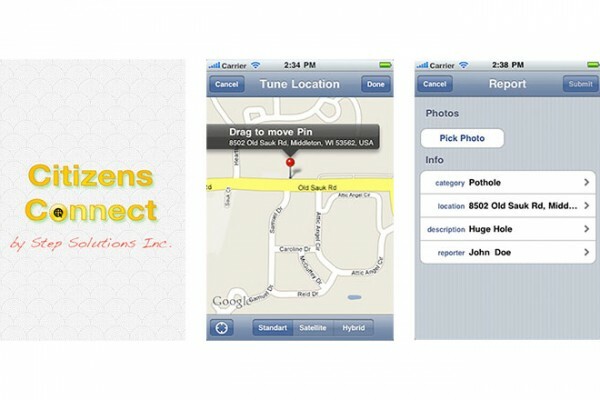 Citizens Connect is a new way to interact with your city and municipality concerning problems or issues with publicly maintained infrastructure, city affairs, citizen alerts, safety issues and/or general social collaboration. Reporting subsystem for preparing statistical reports about health status. The subsystem includes set of reports and special web applications which allows to build flexible filters for reports hosted on MS Reporting Services. Intranet system to manage interaction between manufacturer and dealers, that are selling blinds, shades, sliding panels made under Graber brand. Slm is a template language for node.js. Port of Slim but slimmer. RubyMotion Interface Builder support (yes, with outlets). Website to view catalog and order blinds, shades, sliding panels made under Graber brand. 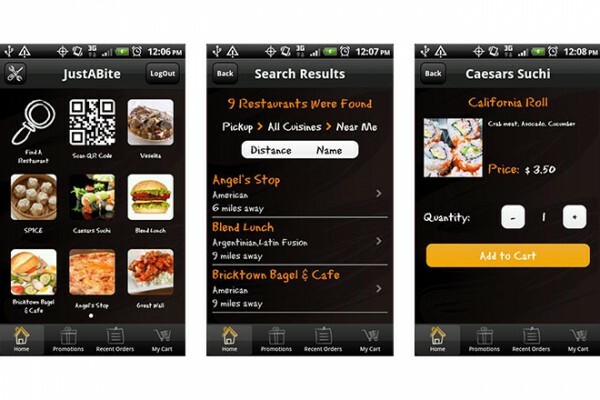 JustABite is a simple mobile application to order you food. JustABite.com allows you to order from your favorite restaurants. 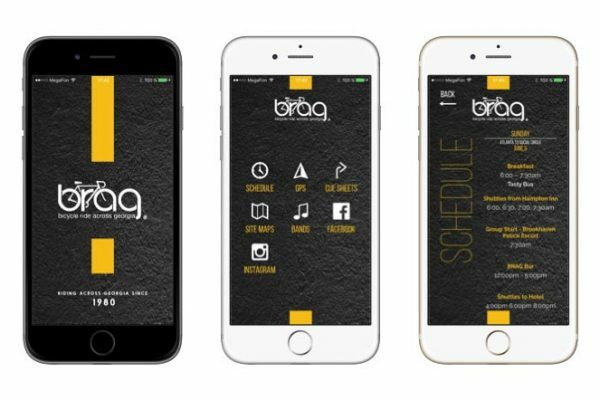 Available for iOS and Android. An executive dashboard that collects data on a daily basis from all the POS machines in the stores, loads and data mines them and pre-populates all the critical reports that are available through secure website. 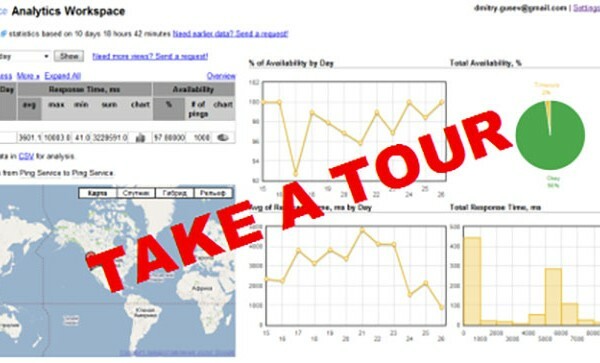 An desktop application for travelling salesman to be able to manage their customers, create quotes and place orders, evaluate their strategic position, synchronization with headquarters and much more. Spell checker for source code. 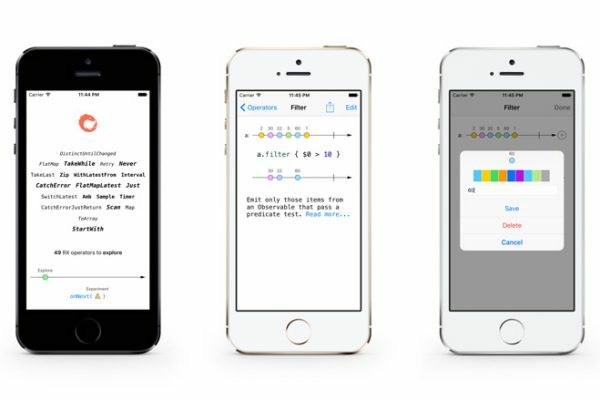 It detects grammar errors, mistypes in source code. For now SpellHub supports English and Russian dictionaries provided by Google online services. Simple web service that checks availability of web resource and notify user by email when resource is going down or restored. The service allows user to define set of resources to check, periodicity, validation parameters. A tool for analysis meteorological data taken from different sources (satellite, radar). The tool allows to capture data from text, binary files and from images. Different data present in the program as layers, which can be put into each other, showed as flat figures or isolines. 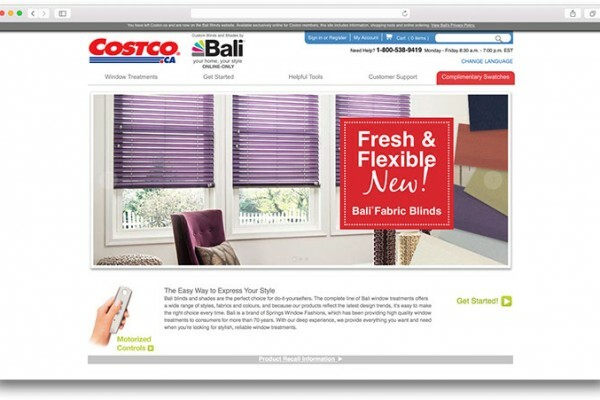 Bali Blinds is the ultimate tool to help you shop for the right window treatments, designed exclusively for the do-it-yourselfer. Subcomponent for the factory lab management system to capture and analyze weight measurement data of the produced items off various production lines. Automatically integrated master data synchronization with home grown ERP system. A system to manage SAP related information in sync with internal Maintenance Inventory System and be able to alter data on a fly and generate PI files for the push to SAP. AnjLab Sharepoint RichControls is a library that provides enhanced lookup control for Sharepoint 2010 lookup fields. Bootstrap date and time pickers for rails (ready for Rails 4). 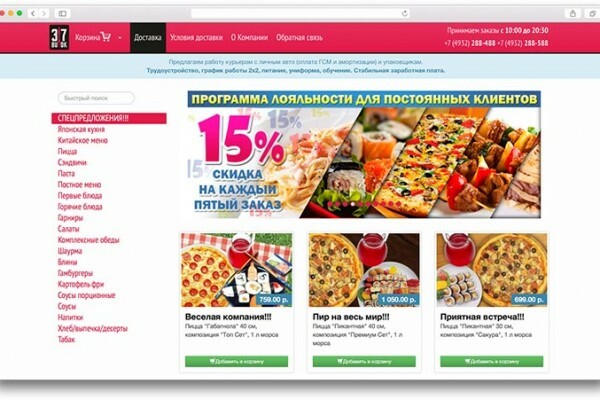 37 Forks is food delivery service, which provides pasta, pizza, fast food, launches, soups, beverages. The company has own manufacture and couriers. The system automates all sides of business: Web site for clients; Dispatching interface to handle orders and put them to manufacturing; Backend accounting tools and reporting. 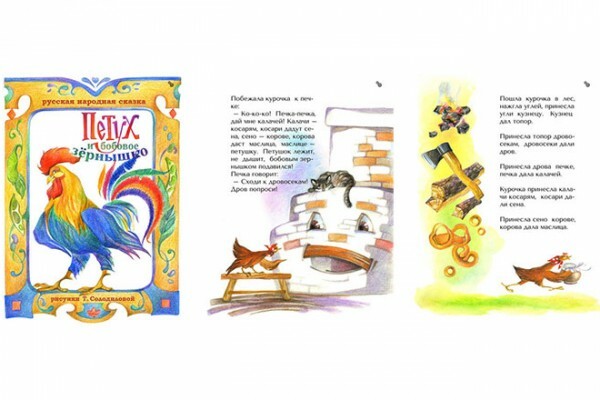 Loved by kiddies famous tale 'The Rooster and the Bean Seed' is available on iPhone/iPad for free! Now you can read it together or left your child alone - he/she will find what to do. Nice graphic, interactive characters reacted to touches by by motions and sounds, professional voicing. Multicomponent, distributed and scalable system designed for collecting and storing selling offers available on online marketplaces, such as Amazon, Half, etc. The system gathers products and offers data in endless cycle, collected information can be used for further analysis. AnjLab has designed and built a confidential, proprietary, web-based system known as "Hunter". Hunter allows a queue of users to sort through & filter large amounts of data and then take meaningful action, all in a very efficient way. Hunter is specially designed for using benefits of vitalization. Bootstrap-rails project integrates Bootstrap CSS (with Sass flavour) and JS toolkits for Rails 3 projects. Simple heroku like deployment system. Hardware-software complex for using in intrusion alarm systems, resources (electricity, heat powers, etc) technological counting, dispatching and telemetry purposes on power engineering plants, housing and communal services, transporting and industry enterprises. 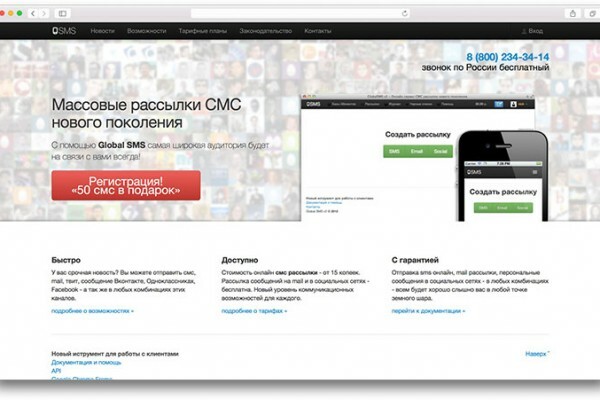 Photo for classmates allows you to easily upload photos from your smartphone to social networks Odnoklassniki.ru and vk.com. You can upload already made pictures located in the phone gallery or take a picture with your phone camera and immediately upload it to odnoklassniki.ru. You can upload in a "private photos" gallery or any other. Multiple pictures upload is now also supported. System for collecting, processing and analyzing information for multidivisional companies. The system allows to collect defined data (reports) from remote divisions, perform data validation and verification, stores all data in operational database and transforms it to OLAP cubes for further analysis and reporting. System for collecting and processing information about using water resources (consumption, disposal) by enterprices for analysis and reporting purposes. The system is meant for government service and has distributed hierarchical topology: number of regional data centers, capable to work independently and gather information from lower levels of hierarchy to higher. GSMEncoder encodes and decodes Ruby Strings to and from the SMS default alphabet. It also supports the default extension table. Hardware-software complex for warning citizens about emergency situations. The complex transmits signals to remote sirens, loudspeakers, FM and TV broadcast. The complex supports redundancy of any components, retransmission and integration with centralized warning system managed by Emercom of Russia. Humorous calculation of alcohol intake prior to it happening. 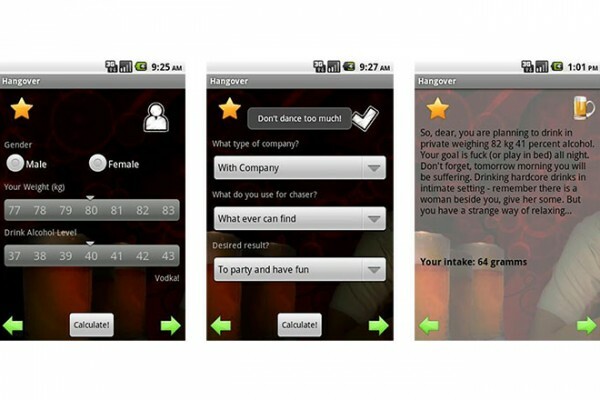 "Hangover" will help you avoid one the morning after. Customer- oriented system intended to automate procedures of processing and preparing data for wholesale power market. The system provides web interface that allows customers to have detailed report about consumed energy, taking into account rate and other conditions. System for integrated management of financial instruments. Basic system functionality is securities accounting, dealerships supporting, estimation of business effectiveness. Utility for synchronization tasks in MS Outlook planner with tasks in popular collective collaboration systems such as Trac, Google Code, dotProject, 1C Enterprise. SyncIt periodically checks defined task sources for new\updated tasks assigned to you, and creates tasks at your Outlook. 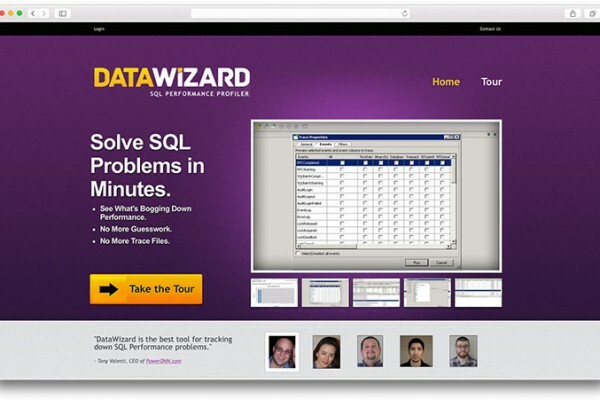 Set of useful functions and extensions for .NET and SQL Server: web, wpf, logging, building, active directory, SQL server.